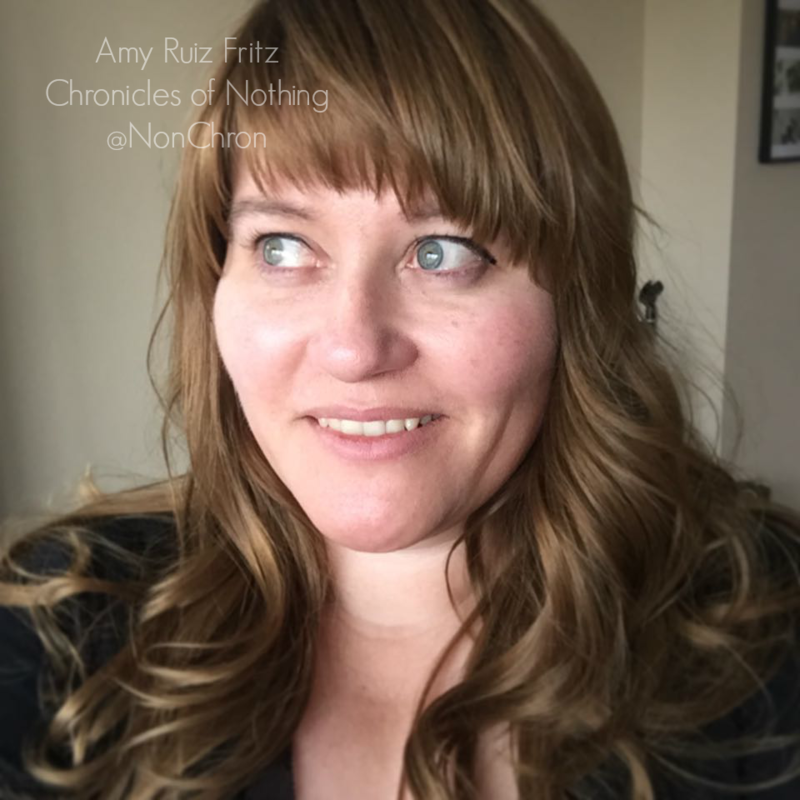 Amy Ruiz Fritz June 6, 2011 June 6, 2011 2 Comments on >What inspires me? >For me, inspiration can be found everywhere. Sometimes it happens when I’m just talking to someone. Sometimes it’s a random song that pops into my head that reminds me of a funny thing that happened in high school or just last week. Sometimes it happens in the bathroom. Isn’t there a saying that most great ideas are created in the john? Honestly, though…writing is my passion. I know…I hate it when writers write about writing, but it’s the one consistent thing I’ve always liked. Sure, I like baking, drinking wine, and traveling, but I don’t think I could focus long enough to dedicate an entire blog to it or even partake in it every single day. Everyone has a story to tell, most of us just don’t realize it. This blog is where I tell mine. Frustration has been an inspiration, obviously, but sometimes it’s also joy. I have this need to share my excitement with people. If I feel passionately about something, it just flows out of me. Over the years, I’ve seen my writing blossom as life throws more experiences at me. I’ve become more daring. Not daring in the jump out of a plane sense, but daring in the try to break out of my comfort zone sense. I’ve been bolder in my dating life. I’ve made myself attend events that I would have found an excuse to avoid. Even though I sometimes slip into a depressed state because life has it’s ups and downs, I feel as though my outlook on life has become more positive. Plus, I’ve made some great new acquaintances, which is always a great mood lifter. All of these experiences are reflected in my writing. I guess on some level, you could say people are my inspiration. Whether its because they do something bizarre or wonderful or just plain confusing, I feel the need to share it with complete and not-so-complete strangers. Since I’m all about breaking out of my comfort zone, I thought I’d try something new. A contest! Ok, it’s not my contest. It’s one through AOL & Jeep. So, what inspires you? Click on the link and fill out an “Inspiration Board”. Every consumer that engages with the micro-site (www.jeeplegendarylife.aol.com/) is entered for a chance to win a $50 gift card weekly, and all users are entered for a chance to win the Grand Prize, a $4500 gift card. Visit the website for more details and rules. >That was always my plan! 🙂 LOL!